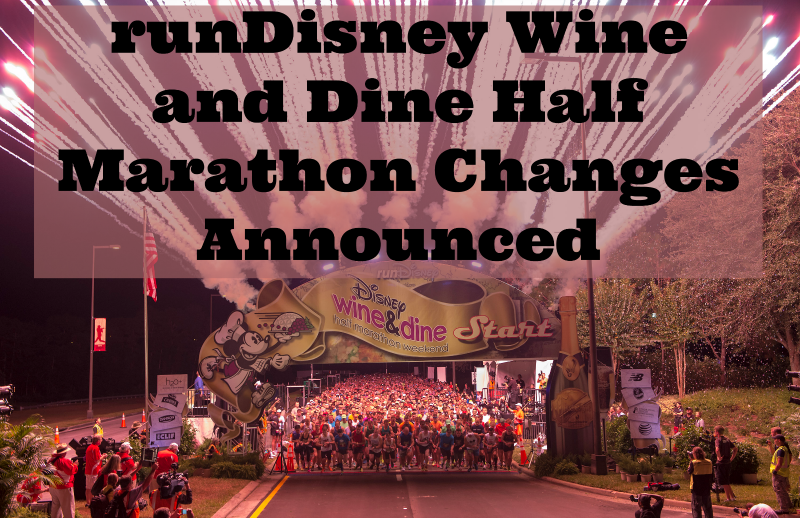 I got a fun and exciting email today from runDisney that they have made some changes to the 2016 Wine and Dine Half Marathon weekend. It is truly a weekend as they have added in a challenge aspect, and the half marathon will no longer be a night race, but on Sunday morning! Addition of a 10K: It was only a matter of time before runDisney added a challenge and it is FINALLY HAPPENING! The 10k will be run on Saturday morning. 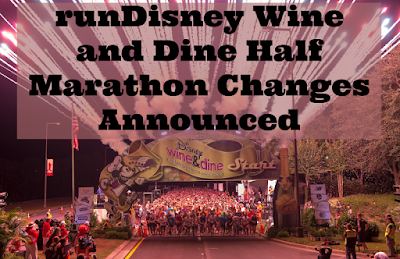 Addition of a challenge: Following along historically, runDisney has also added a challenge for those that complete the 10k as well as the half marathon. You can now earn a challenge medal for 2016. The name of the challenge will be “Lumiere’s Two Course Challenge.” LOVE IT! Time change of the half marathon: If you have been following the construction updates this is really no surprise. There is a ton of construction going on in Disney's Hollywood Studios and can't really run a race through that. The half marathon will NOT be run at night like it was in previous years (no more Osbourne lights show), but instead will be held on Sunday morning. Time change for the after party: Because the half marathon is being run on Sunday morning, the after party will not be held until Sunday night (8:00 pm-1:00 am). This might be a good thing so people aren't hobbling around EPCOT all sweaty in the freezing cold, while half asleep. This way, everyone will be able to go back to their hotel, shower, nap, and then come back later to party refreshed and ready for some fun. Course Change: Again, due to the construction at Disney’s Hollywood Studios, the course has been altered to avoid the park all together. 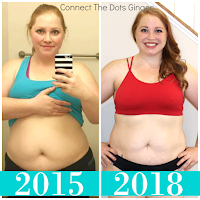 So are you planning on running this year? 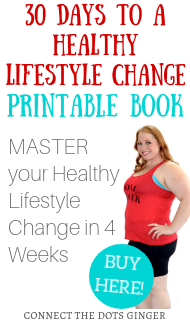 Are you excited about the changes? The new challenge medal? Comment below!